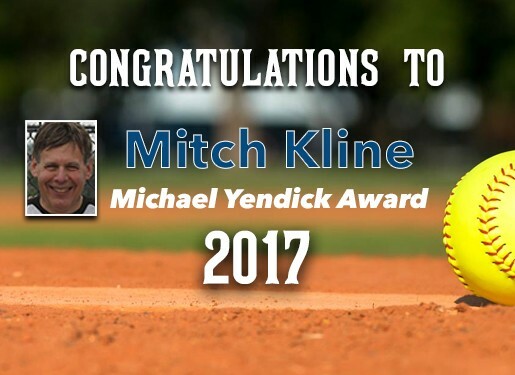 Presented annually - The Intercongregational Men's Club Softball League softball player who exhibits the strength of character, effort, competitive spirit, and heart which defined Michael Yendick; a true sportsman, an accomplished athlete, and a dedicated teammate... a mensch, always. Michael was an unyielding competitor who maximized his physical attributes and encouraged others to do the same. The recipients of this award share these qualities and ensure that his legacy and memory will continue to inspire others.